Renew your professional or vocational license online. License List Builder; Professional Licenses Allows you to build and download a customized list of licensees under the jurisdiction of the Professional and Vocational Licensing Division. Professional Licensee Search Look up information about individuals or businesses licensed by the Professional & Vocational Licensing Division. Real Estate Continuing Education System Check your continuing education status online. 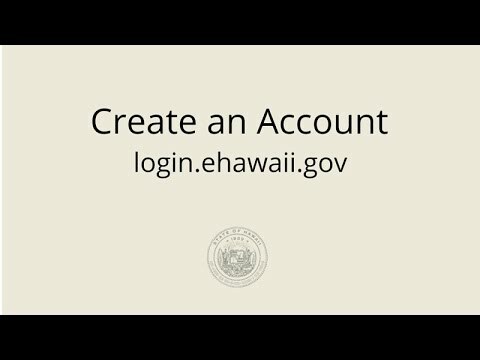 To renew your professional or vocational license online, it is required that you have an eHawaii.gov account. 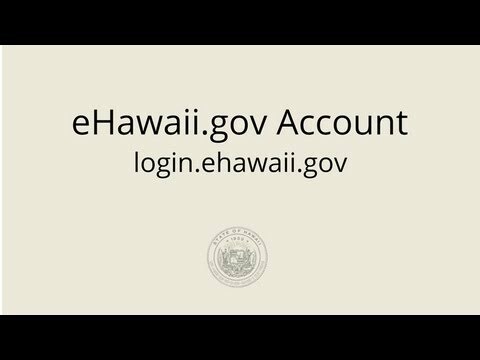 The following informational videos explain what an eHawaii.gov account is, how to create one, and what to do if you forget your password.